The Police Department is always looking for new ideas to combat residential burglaries and property crimes, which too often victimize our residents. Most residential burglaries start at the front door and occur during the daytime hours when homes are unoccupied. Law Enforcement officers are witnessing an ongoing pattern used by burglars as they look for a potential residence to victimize. The criminal will ring the doorbell or knock on the front door in an attempt to determine whether anyone is home. If nobody answers the door, the subject will enter the back or side yard and break into your home. If someone answers the door the criminal is prepared. He or she may tell you they are looking for someone and believed this was the correct residence. Some will possess a “prop” of some kind to indicate they are selling a product such as magazines or cleaning products. In addition to burglary, police departments nationwide are witnessing an increase in the number of package thefts being reported. As online shopping increases, the number of packages being delivered to front doors and porches is also increasing, thus creating new opportunities for criminals. 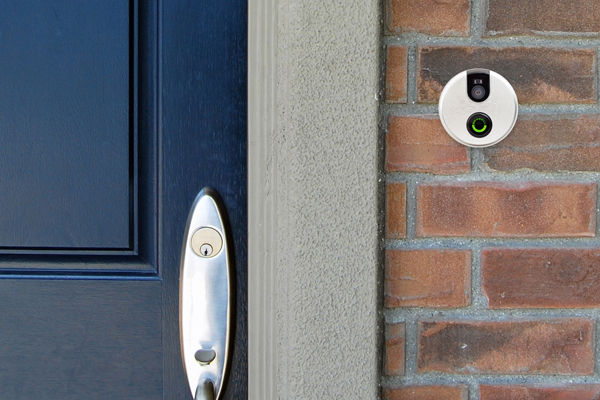 A new tool being used to combat these issues is a video camera doorbell. 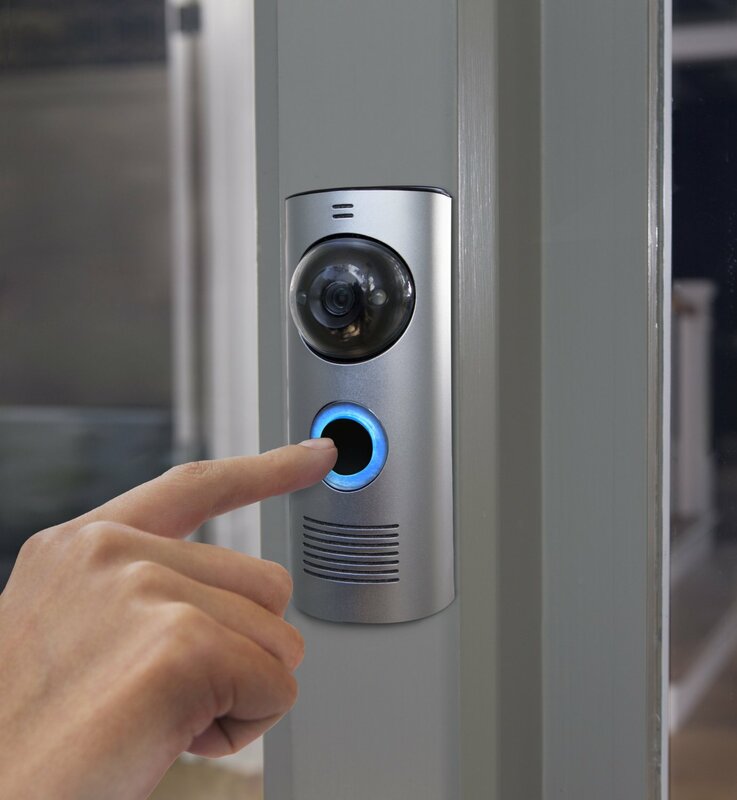 These cameras replace your doorbell button and can provide you with instant alerts when someone is at your front door whether you are home or away. In addition, the recording capability allows additional opportunities for Police to quickly identify suspects as they are captured on video by using your home Wi-Fi connection. Video footage is becoming a valuable tool in the apprehension and prosecution of criminals. There is tremendous value in seeing who is at your door when you are away, but seeing who is at your door when you are home is even more important. If this type of added security interests you, I encourage you to do your research, read reviews, and consider all of the different options in order to select the product best suited for your home. If you have any questions please contact me at (707) 421-7353.